To discuss any aspect of the garden, contact Robin by email. Also, see their Facebook page or website. Or, sign up for their newsletter. At Macleod College, on the Somers Avenue boundary (just north of the Basketball Stadium). 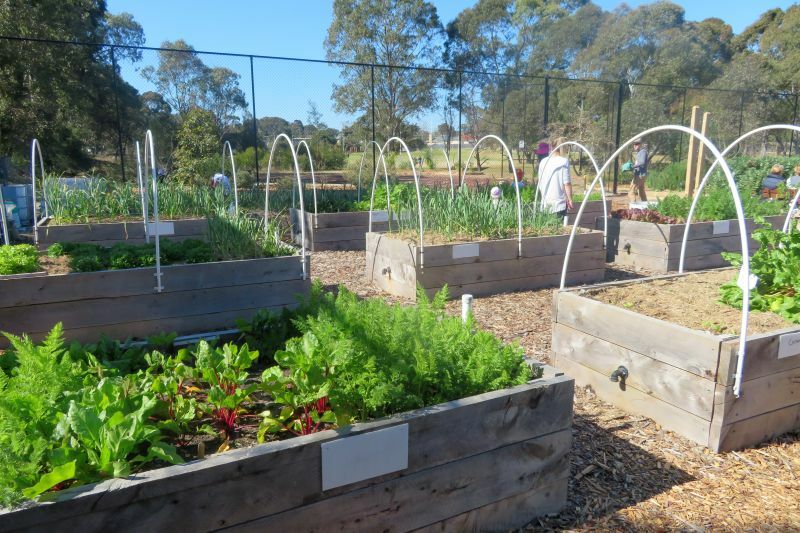 The Macleod Organic Garden started in 2015. 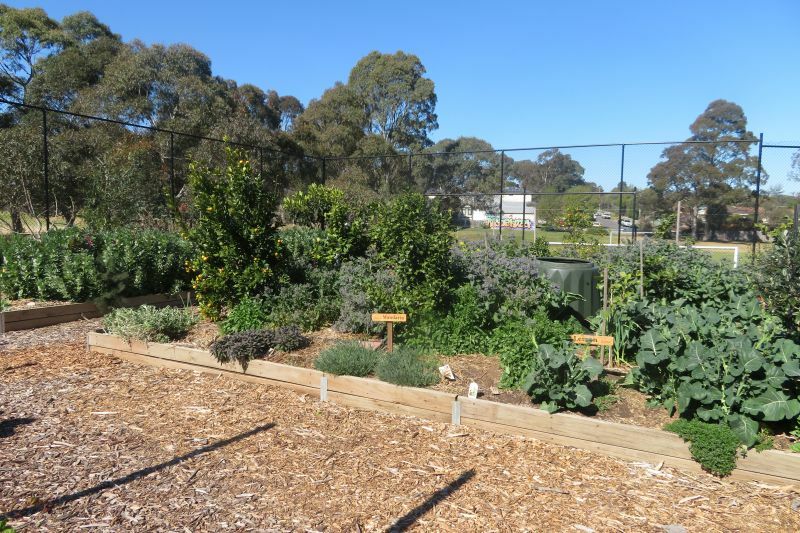 They were fortunate to have received some grants from Banyule City Council to assist them in establishing the garden. 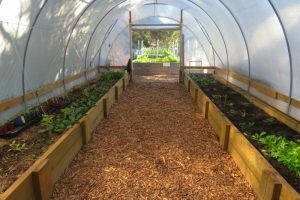 The garden is communally cultivated and the food raised is distributed between those who work in the garden, Macleod College and local organisations that provide food for those in need. 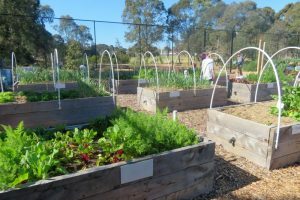 There is a mixture of raised beds, wicking beds and normal beds. There is a mixture of annual veggies, perennial veggies, berries and fruit trees. 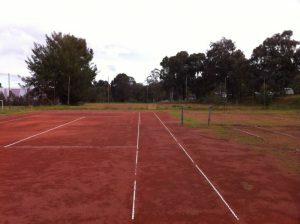 The site is two disused tennis courts in the grounds of Macleod College on the Somers Avenue boundary just north of the Basketball Stadium. The project is being run by Sustainable Macleod. 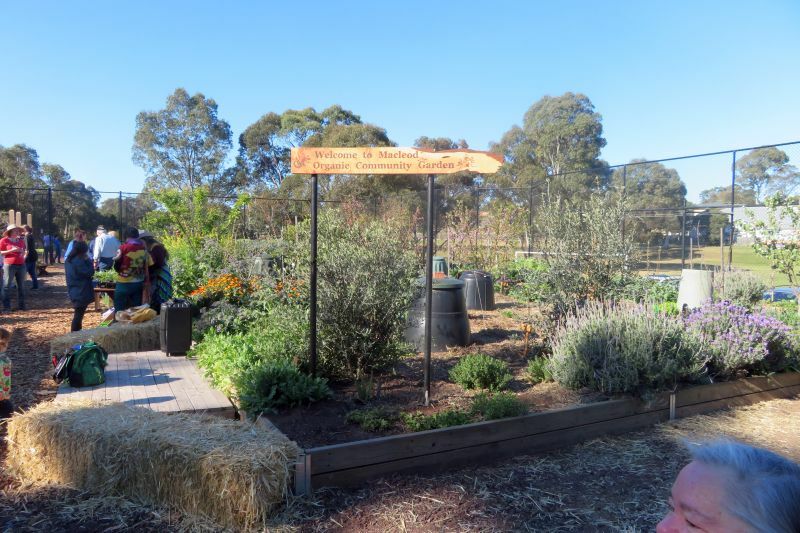 There are regular weekly get togethers on Saturday and Wednesday afternoons.